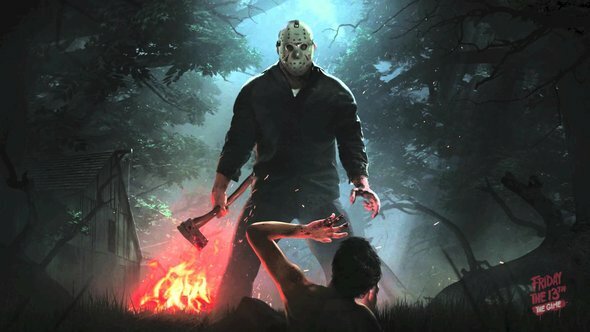 Early Access development on Friday the 13th: The Game literally almost killed the game’s executive director. Speaking at PAX West, the development team said that the challenges of managing the game’s significant Kickstarter community “almost” killed Randy Greenback after he was placed in charge of community management for the game. Check out our list of the best multiplayer games on PC. Early in the game’s successful Kickstarter campaign, the team realised that they would need a community manager if they were going to make the most of the crowdfunding platform. Since Greenback wasn’t actively coding at the time, he took up the mantle, but the challenge was far greater than anyone on the team expected. Greenback’s illness was only the start of a series of struggles the team had with Kickstarter during the development process. Keeping the community at bay was a demanding task by itself, but when the time came to show off the game, some backers were disappointed, despite the game’s Early Access state. On top of that, there’s been significant confusion over the rewards people are entitled to, and community lead Ben Strauss says there are “over 1000 backers” who haven’t got their hands on a copy of the game yet.